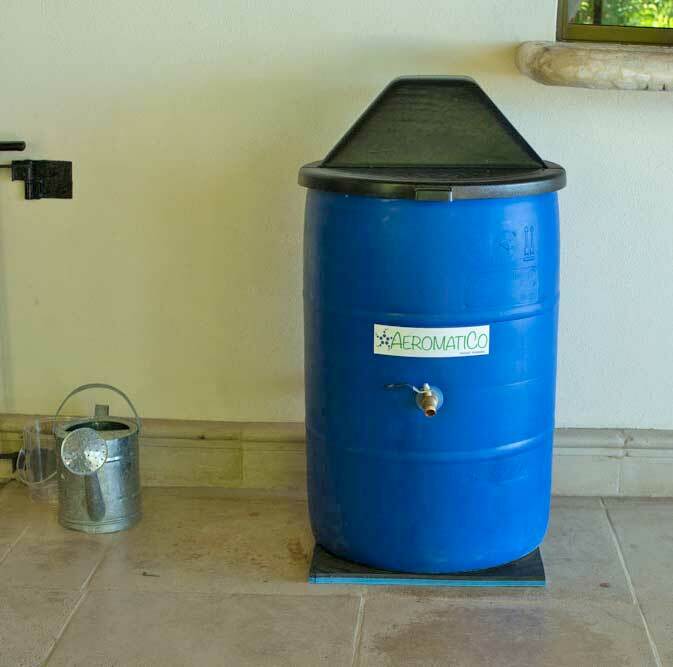 The AeromatiCo Liquid Composter is a patent pending fully automatic, continuous process unit that simply requires an electrical outlet and water. Air is pumped into the compost bin to continuously circulate the liquid and food scraps. This enables aerobic microbes to flourish which digest the waste, eliminating odors and pests, and provides a nutrient rich liquid compost that can be used at any time. Thank you for your interest in AeromatiCo! 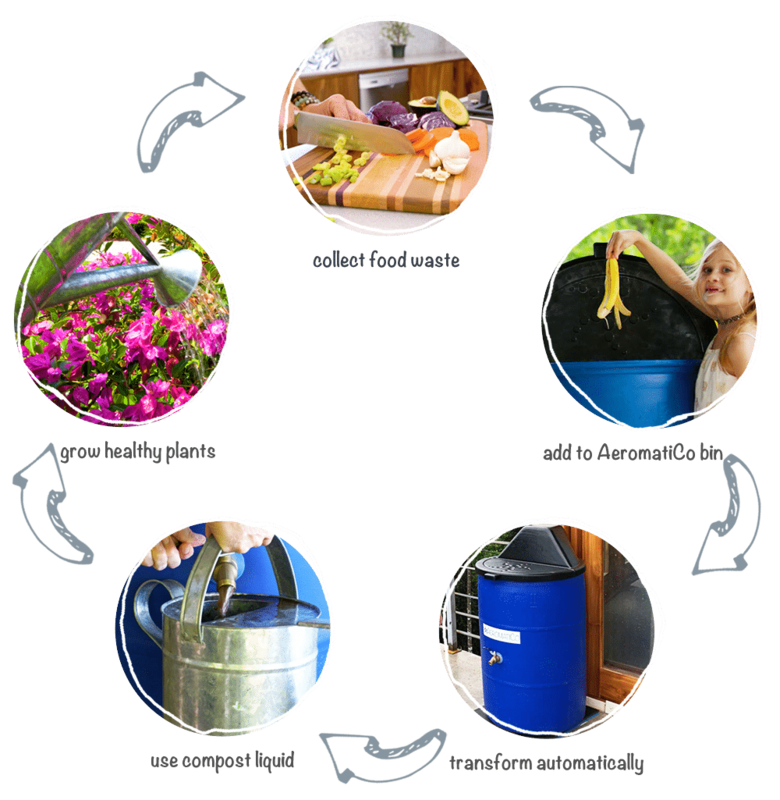 We are confident that once you start using the liquid composter, you won’t believe how easy and how much fun composting can be. AeromatiCo is the world’s first fully automatic liquid composter! It is a patent pending no smell, no pest, continuous process compost bin. Fully Automatic composter – Just add water and plug it in. No more manual turning, mixing, or tumbling. No more monitoring moisture levels or adding costly additives. 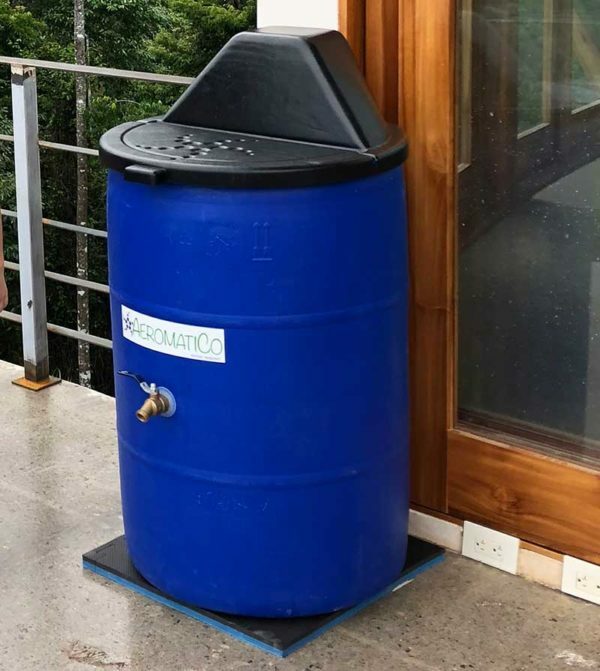 The Liquid Compost bin is fully enclosed and eliminates pests such as dogs, cats, rats, snakes, and bugs like cockroaches, centipedes, and flies. 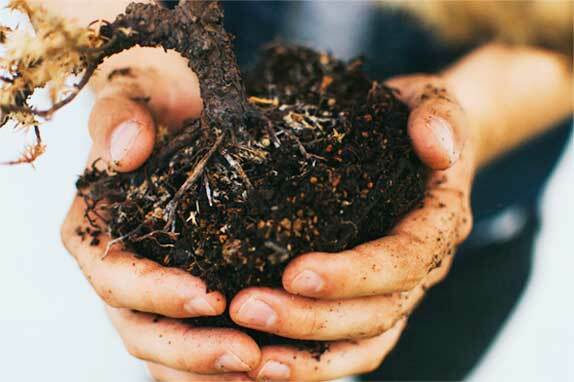 Continuous Process means once the aerobic micro-biome has been established, you never need to wait to add more waste or use the liquid compost on your lawn, garden, and houseplants. 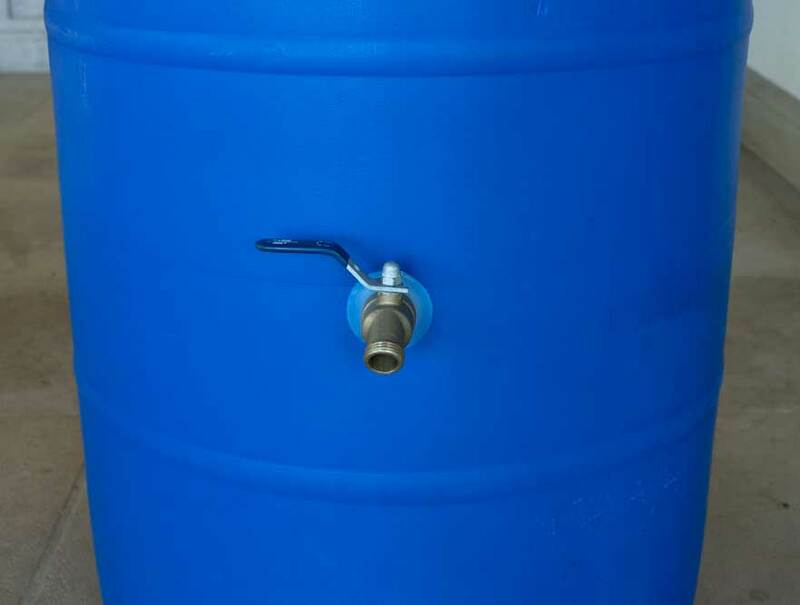 AeromatiCo liquid composter uses standard 110 volt AC power. 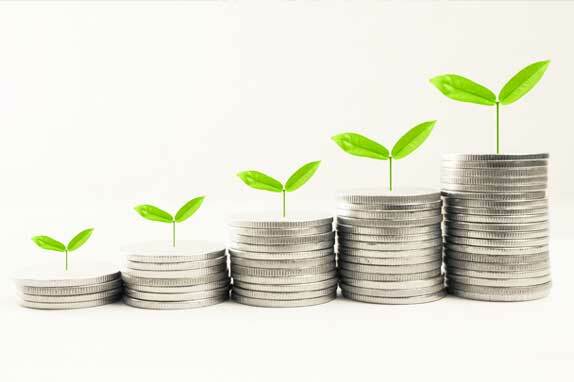 The low power consumption is equivalent to a 60 watt light bulb. The aerating pump is equipped with overload protection with an auto off/on switch for overheat situations. UL and CE listed for indoor/outdoor use with 6 foot power cord. The compost bin emits the sound of the air bubbles flowing thru the liquid compost. The average decibel rating of the unit in operation is 63. Guaranteed against manufacturing defects, the air pump includes a year warranty. We recommend typical part maintenance. Kits for this purpose are available. 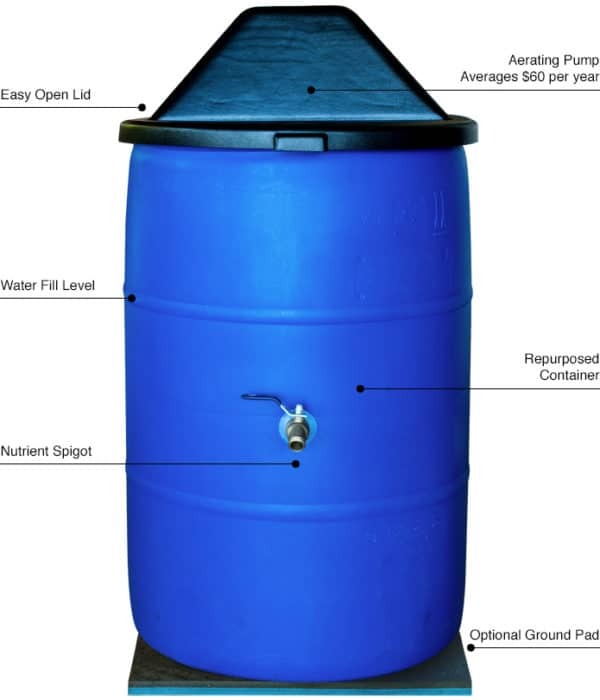 AeromatiCo automatic composter has a maximum capacity of 50 gallons. The unit accommodates the food waste volume of a typical single family household. 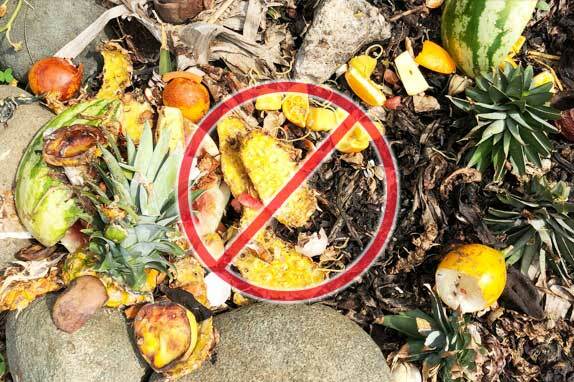 Up to 2L of plant-based organic waste can be composted daily. AeromatiCo creates a micro biome that digests the food waste automatically. 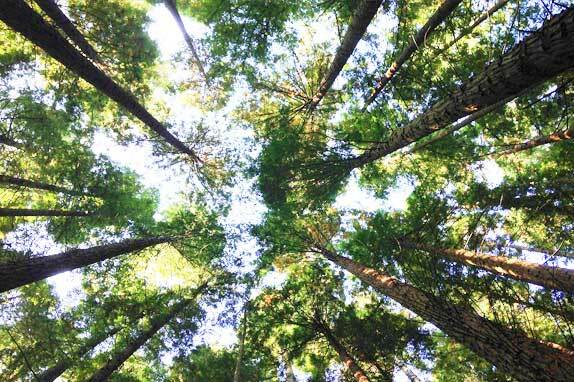 Aerobic micro-organism populations are well established within a month. At this point your automatic composter will smell like freshly moved earth. You may notice the scent of ammonia or vinegar until the micro-biome has stabilized. Some foods are especially pungent (for example, kale, brussels sprouts, and cauliflower). Adding large amounts may cause a temporary odor. If you notice an unpleasant smell or the liquid turns a very light brown, stop adding additional food scrapes until the smell dissipates or the color stabilizes. The liquid compost should be dark brown in color. Liquid compost can be taken from the composter after the initial month. As liquid compost is removed, additional water is added to maintain the original water level. You should only remove liquid to the level of the nutrient spigot. If you use more liquid compost at one time, you may need to allow the micro biome time to reestablish. Aerobic decomposition requires oxygen, water, and food waste at mild ambient temperatures. AeromatiCo creates the perfect balance of water and oxygen so that the microorganisms can quickly compost food waste into nutrient dense liquid. AeromatiCo runs optimally at temperatures of 60 deg F (15 deg C) to 90 deg F (32 deg C). Aeromatico should not be run in freezing conditions. 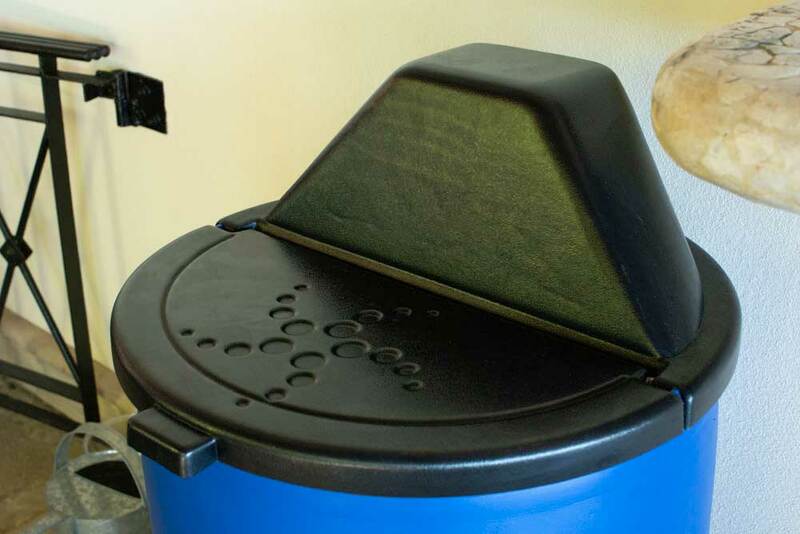 If you live in a colder climate, we recommend you set up your AeromatiCo automatic composter inside a garage or otherwise enclosed space that does not drop below freezing. Likewise, if the unit is positioned in direct intense sunlight it may overheat the unit. The pump will shut off automatically, however, the aerobic micro organisms that digest the waste are unable to survive in extreme heat. 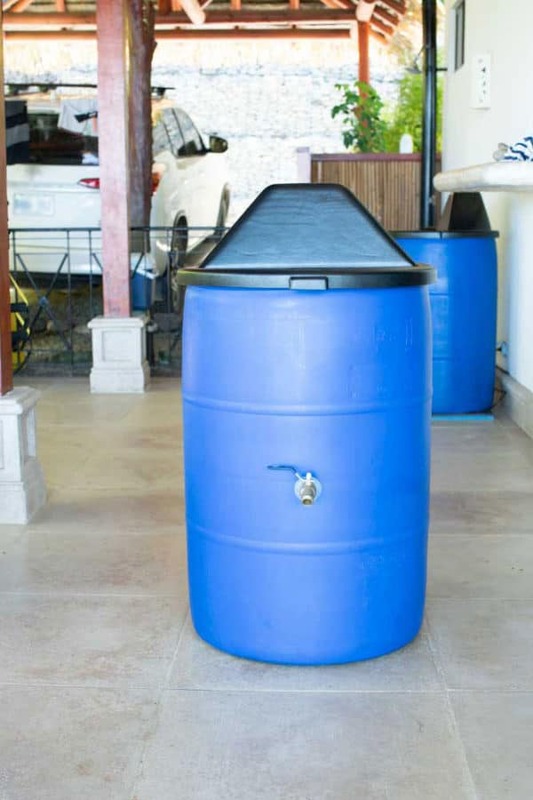 We recommend keeping the AeromatiCo liquid composter in a shaded area if you live in a warmer climate. just plug it in and add water! I love my AeromatiCo! I was composting in barrels in the backyard, but it was really difficult to stir and turn the barrels. Also cockroaches and smells made it even more distasteful. The AeromatiCo eliminates all the work involved. It is so simple to set up . All you need is an electrical source and water. The AeromatiCo does all the work. 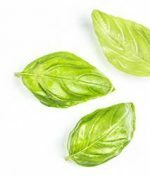 Simply drop your kitchen scraps into the water and you have a nutrient rich liquid in no time. I use it on all my plants inside and out. You should see my garden!!! I am from a city that spends time and money in the best resources for recycling food waste as well as materials. The hardest part was the smell. It was not a pleasent experience taking the biodegradable bag filled with food scraps down to the food waste bin. I recently moved out of that city and quickly realized that my options were slim and that if I wanted to compost I had to figure it out myself. It was so much work and an even harder task to accomplish. I’m a busy mom, I have multiple jobs and I love to cook so when I found out about AeromatiCo I was so excited. I can now check this task off my list of things to do. The design is simple and works incredibly well. I no longer have to worry about critters, icky smells, difficult processes in order to compost. 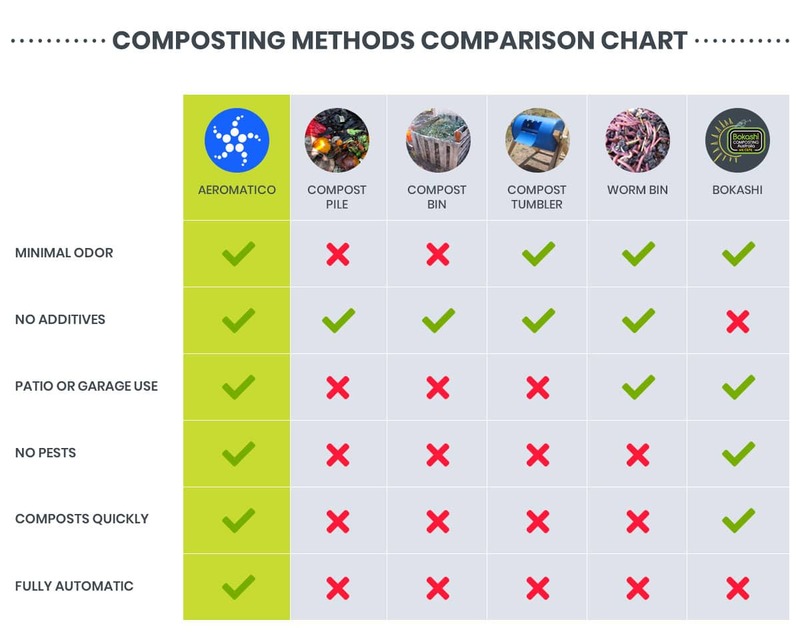 AeromatiCo is a real game changer and I’m excited to be involved in the composting revolution. Thanks AeromatiCo for making it easy! When I was a kid, my family did composting because we had a backyard garden that my grandmother from Italy tended. When I lived in Las Vegas many years later I bought a composter that came with a stand and the drum turned by hand. My HOA shut it down because of the smell and the way it attracted coyotes and other critters. When I moved to Costa Rica, no HOA, I started throwing my compost in a corner of the back yard, and yes, smells, and yes, critters but what dawned on me after all these years was how long it took for the compost to actually turn into something useful, not to mention the constant maintenance. The next thing that dawned on me was all the compost I was harvesting, and I should say here it wasn’t that much, could only really be used on existing plants to provide nutrients to depleted soil and new starter plants. All this went away when I learned about AeromatiCo. It’s one of those ahh ha moments when you say, “why didn’t I think of that”. The AeromatiCo provides me with liquid, yes, liquid fertilizer that can be used on virtually any plant (house plants, yard plants, new growth and well anywhere) you want something to grow. AND all you do is dump your waste in a 55 gallon drum which has been set up to compost your kitchen waste. 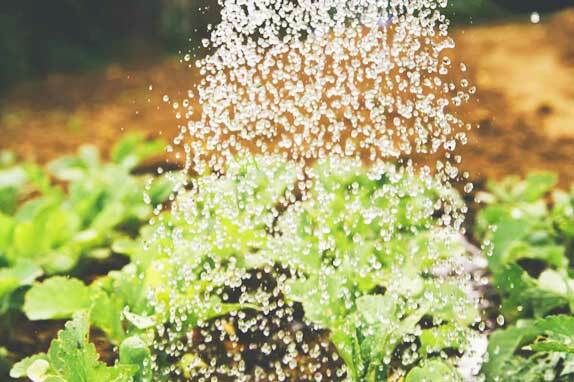 After the first month you can open the spigot and fill your watering can just about every day. To the people who invented AeromatiCo, thank you for making what was an unwanted lifetime chore the easiest thing in the world. And allowing me to sit and read instead of turning over stinky compost with a pitchfork. We love the AeromatiCo. I’m an avid gardener and this is so much easier than traditional composting. 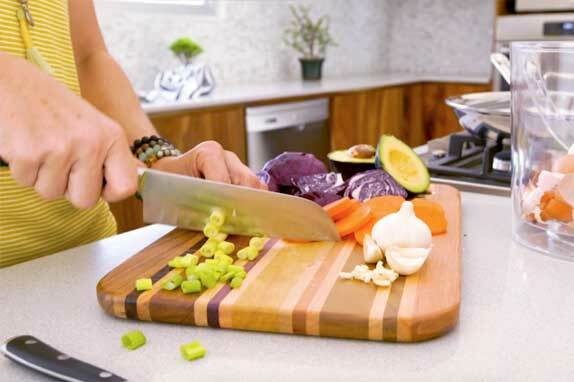 It eliminates all the hard work, doesn’t smell, breaks down my food waste faster and without any pests. My new AeromatiCo liquid composting bin was so easy to set up. It only took a few minutes. Our 7 year old daughter gets upset if anyone else adds the kitchen waste. One of the things I love about AeromatiCo is not feeling as guilty about fruit and veggies that have gone bad. Composting them they will be re-introduced into the cycle of life rather than dumped in a landfill. AeromatiCo is awesome! We always try to reduce, reuse, and recycle. Composting should have always been a part of that but, to be honest, it was too much work and we didn’t think it was worth the effort. So, when we heard about AeromatiCo, we were skeptical, but hopeful. We never knew we needed one of these before having one! We had given up on composting when we found our property was too small to not notice the rotting smells. We keep it on our deck right outside the kitchen. It doesn’t smell (even if you stick your head inside and take a huge whiff…smells like dirt!). It’s convenient and literally all of our organic waste goes into it. It has shocked us how much it has reduced our garbage. Now our bags fill up less because we throw less away. We don’t need to change bags because of the odor, no more leaks, and way less going into the landfill. Good on ya, Aeromatico, I hope more people adopt your way of composting!